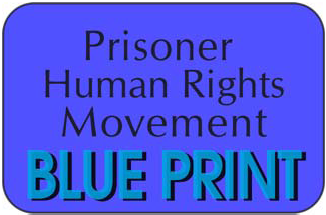 When Ashker v. Brown (Governor of California) was filed as a class action in 2012, California held thousands of prisoners in solitary confinement, in Security Housing Units (SHU). Hundreds of these prisoners had been isolated for decades. They spent nearly 24-hours-per-day in cramped cells, often without windows, and were denied phone calls, all physical contact with visitors, and recreational, educational, and vocational programming. Additionally, many of the prisoners languishing in SHUs were there not due to any rule infraction, but because of their alleged affiliation with a gang, often based on the evidence as innocuous as having supposedly gang-related artwork or tattoos. 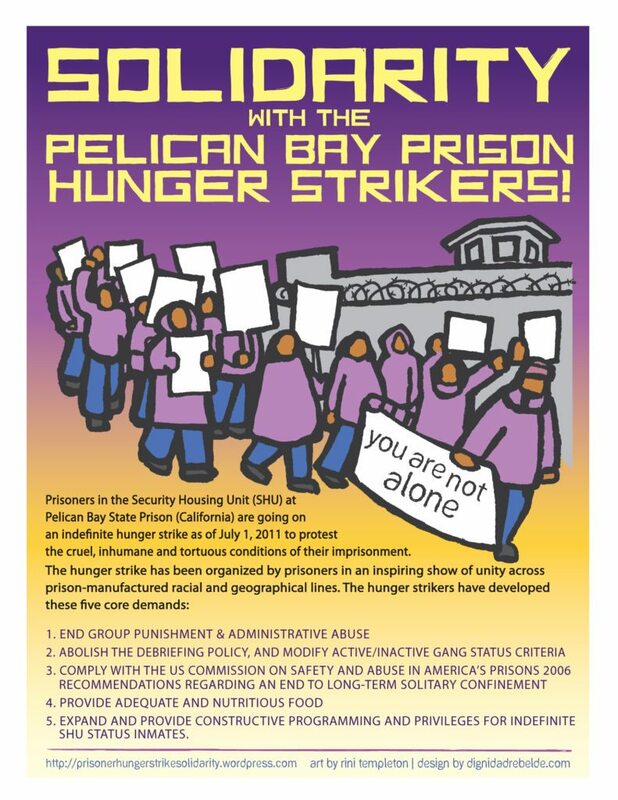 In 2012, CCR joined the lawsuit originally filed by prisoners in the SHU at Pelican Bay State Prison to challenge this practice. In September 2015, the case was settled, and far-reaching reforms were ordered. These reforms are expected to dramatically reduce the number of prisoners currently detained in the SHU and limit the way SHU confinement is used going forward. Ultimately, these reforms are the result not merely of litigation, but of a widespread community effort led by prisoners and their families.